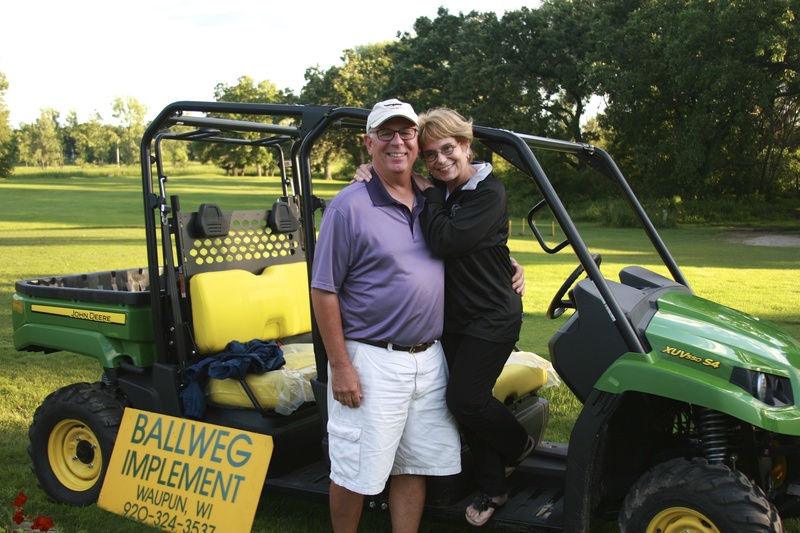 CAMBRIA, Wis., August 6, 2014 – The eighth annual Old Mill Foundation Golf Outing raised a record $18,000 in donations this year, surpassing the previous record by almost $3,000. The four-person scrabble took place July 25th at the Fox Lake Golf Club in Fox Lake, Wis. Didion Milling has hosted this event since its inception in 2008. 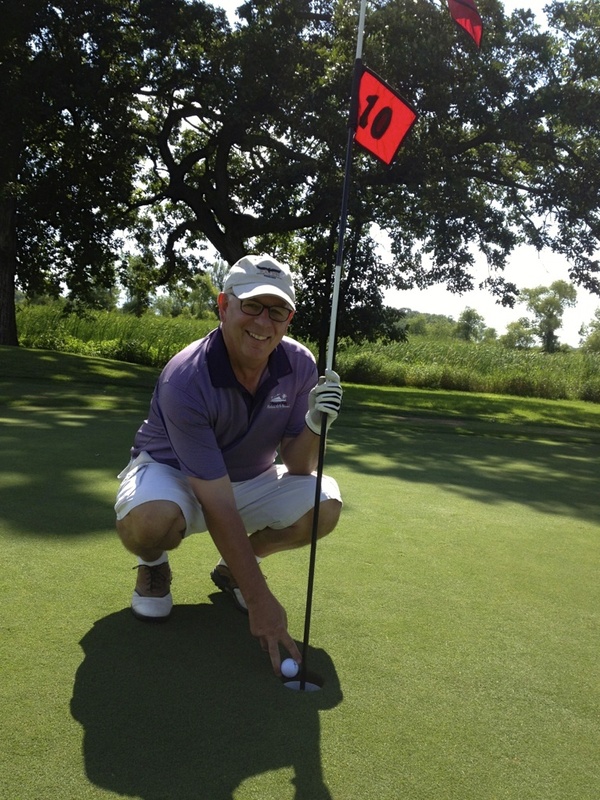 The golf outing has raised more than $80,000 over the past eight years. All proceeds from the event benefit the Old Mill Foundation. Founded in 2006, the Old Mill Foundation contributes to the Cambria area community through support of local nonprofit organizations that work to enhance the lives of the Village of Cambria, Township of Courtland and the Cambria-Friesland School District. Many organizations benefit from the Old Mill Foundation’s numerous donations and scholarships: Cambria-Friesland School, Cambria Fire Department, Cambria-Friesland baseball, softball and youth football teams and the Cambria-Friesland Historical Society to name a few. This year’s golf outing sponsors include: Alliant Energy, Alro Steel, Anderson International, Ballweg Implement, Bank of America, Bear Boring, Beaver Dam Community Hospital, Beaver Dam Country Club, Benvenuto’s, Beta Tech, Cardinal Ale House and Bowl, Columbus Country Club, Commercial Packaging, Corey Oil, Dodge Concrete, Dorner Valves & Automation, Duffy Grain, Edward Jones, EMS Industrial, Farrell Equipment, Fermentis, Fremont Industries, Frett Barrington, FSI Printing & Graphics, GE Energy – Power and Water, Grainger, Great Western Manufacturing, Guenther Supply, Harder Paper, Hydrite Chemical, Hydrotex, Industrial Accessories Company, Lakeshore Chinooks, Lallemand Biofuels & Distilled Spirits, Lanser Public Affairs, Leystra Seeds, Liquid Process Equipment, M3 Insurance, Mac Tools, Marex Spectron, McMahon Group, Miron Construction, Mist Chemical, MSA Professional Services, Novozymes, PBBS, Pieper Electric, Pioneer, Plybond, Pomp’s Tire Service, Ponderosa, Precision Drive & Control, Riverstone Machining, Roach Ag, Sefar America, Strategic Alliance, Skilled Trade Services, State Chemical Solutions, SWECO, The Dump Bar & Grill, Timpte, Total Overhead Door Systems, VEGA Americas, W&D Navis, Watson Foods, Werner Electric Supply, Wingers Farms, Wisconsin Bank & Trust and Wisconsin & Southern Railroad.